A New Creation Church volunteer greeting a church member at one of their dialect services. 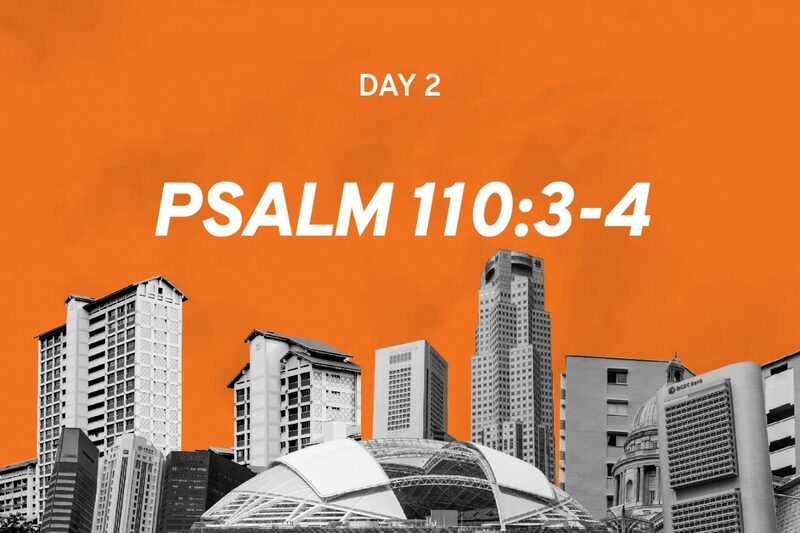 Photo courtesy of New Creation Church. If Chinese New Year visiting leaves you tongue-tied as you struggle to communicate with dialect-speaking loved ones, you are not alone. According to the General Household Survey , the percentage of Singaporeans who speak mainly Chinese dialect at home is dropping – from 18.2% in 2005 to 12% in 2015. Since Singapore’s “Speak Mandarin” campaign, which began in 1979, when Mandarin was promoted as the lingua franca of the Chinese community, our exposure to different Chinese dialects has dropped. This triggered a communication breakdown between the younger and older generations. And it is a barrier that may be hindering the younger generation from sharing the Gospel with their elderly loved ones. With many dialect speakers advancing in age, there is an increasing urgency to share the Good News with them, said Reverend Dr David Koh, pastor-in-charge of Paya Lebar Chinese Methodist Church, and Reverend Joey Tan, who oversees the Hokkien ministry at Grace Assembly of God (AOG). In fact, Rev Tan urges believers who are unable to speak dialect to invite pastoral staff to share the Gospel with their elderly loved ones as early as they can. “Don’t wait till the last minute, then hurry the pastor to come. Many are like this, ‘Pastor, faster! My parent wants to accept Christ!’ Don’t do that – you are short-changing them of the joys of fellowship,” said Rev Tan, 59. They won’t have the chance to experience what it is like to step into the church sanctuary and worship God together with other believers, he said. And while there is an urgency, “you can’t just tell them to believe in Christ and bring them to church. It doesn’t work like that,” said Rev Tan. After ministering to the elderly in the dialect ministry for nearly two decades, he discovered that many of them grapple with loneliness. Even if they are living with their children, they may hardly communicate, as family members retreat to their own rooms at home. Young ones can give the older generation a foretaste of what Christ’s love for them is like through their actions. “How you behave at home matters. It will impact whether you’ll be able to bring your parents or grandparents to church. If you say you believe in Jesus but it cannot be seen in your life and lifestyle, they won’t be interested to come. That’s why I always encourage youngsters to treat their parents well,” said Rev Tan. He encourages family members to take time to bond with the older generation during this festive period. And to keep the connection alive after CNY ends. Besides deepening familial bonds, young ones can give the older generation a foretaste of what Christ’s love for them is like through their actions. This constant “watering” of the heart softens them to receive the Gospel. 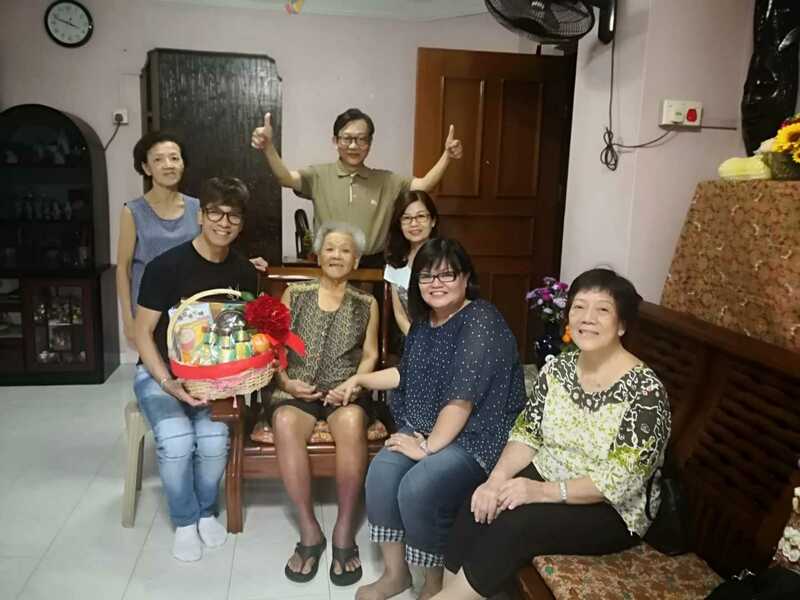 Reverend Joey Tan (seated left) and his ministry team delivering a Chinese New Year hamper to a church member who has not been able to attend church due to health reasons. Photo courtesy of Grace AOG. At the end of the day, it boils down to love. The older generation will know you love them by how much you care for them. For Rev Dr Koh, whose church holds Hokkien and Teochew services, this means visiting and praying for congregation members, or having a drink and meal with them. Pastor Mark Ng sharing the word during a dialect service. Photo courtesy of New Creation Church. “In the elderly ministry, we always have makan (Malay for food) and outings, such as bringing seniors to buy CNY goodies, day tours to Johor Bahru, and so on. From there, relationships are established. 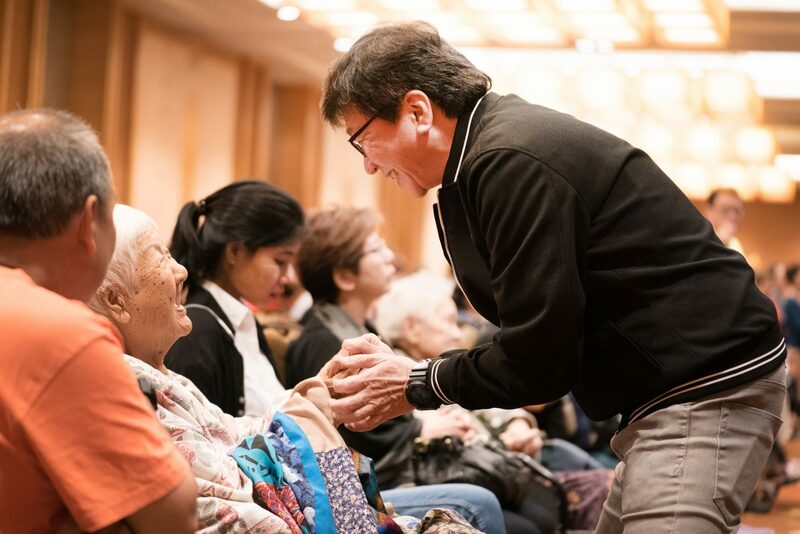 “The community centres have the same activities and many of them also take part, but they don’t have this pastoral care … so we must do pastoral care well,” explained Rev Tan, who has had the chance to lead more than 300 elderly to Christ. 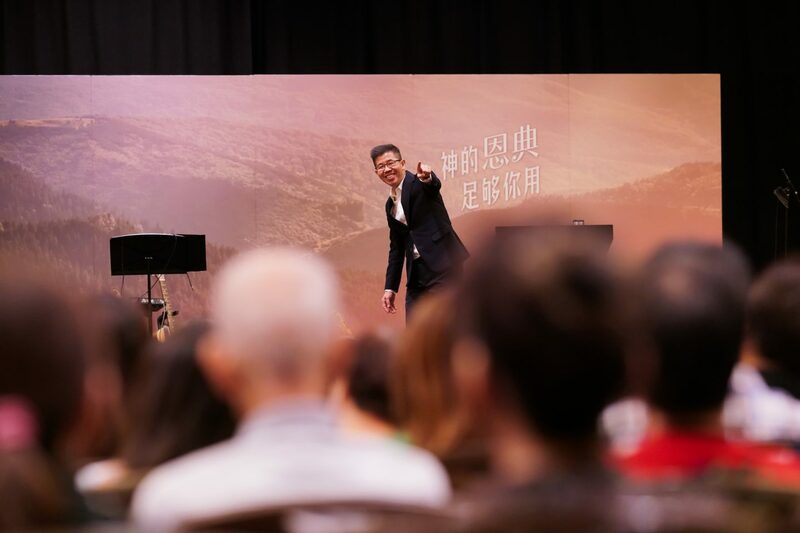 “I believe our part is to share the Word of God with the people and to align their thinking with what He says,” said Pastor Mark Ng, who leads New Creation Church’s Chinese ministry, which conducts Hokkien and Cantonese services. “When they come to church, we nurture them,” agreed Rev Tan. Often, many are hearing the Bible for the first time in their lives. 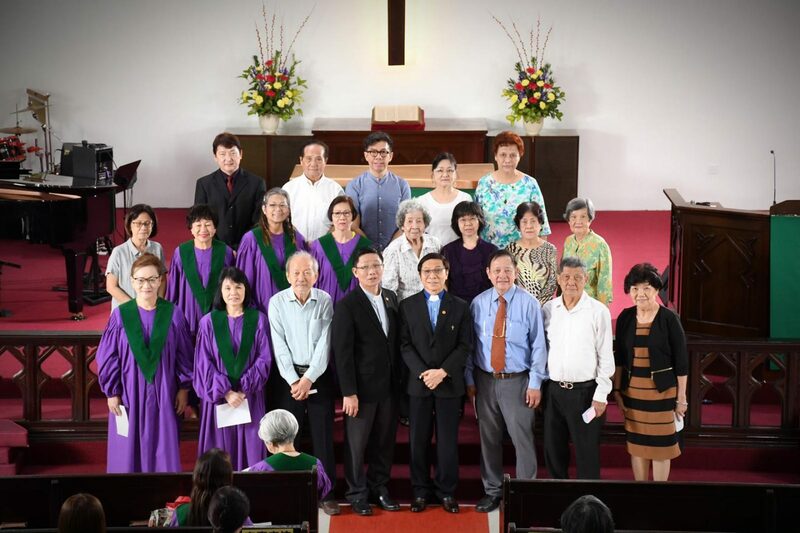 Reverend Dr David Koh (front row, fourth from right) together with the senior citizen fellowship in Paya Lebar Chinese Methodist Church. Photo courtesy of Paya Lebar Chinese Methodist Church. He recalls the many occasions when new members ask: “Poh Lor si siang?” (Hokkien for “Who is Paul”? ), whenever he makes a reference to the Apostle Paul during his weekend sermons. “I try to ensure that when they come to church, they start with the foundation course, followed by cell group,” he added. In so doing, they acquire a sound understanding of God’s Word and are plugged into a community that they can grow with. 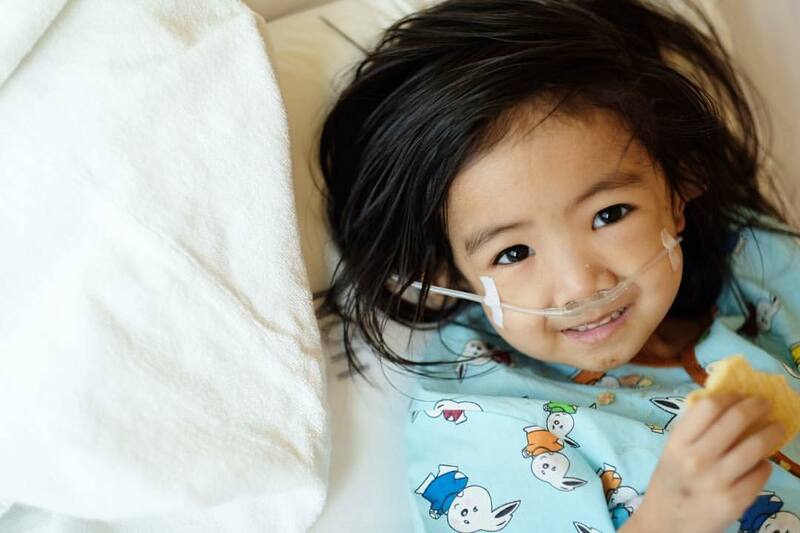 “As their spiritual life slowly grows, they bring friends in,” said Rev Tan. “We always encourage them to bring one friend each so that by the end of the year, all the seats in church are filled. 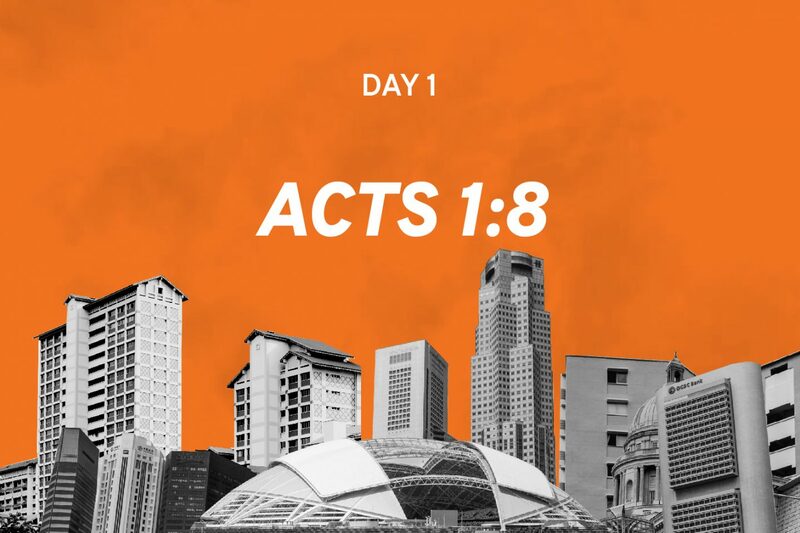 Ps Ng recounted a transformation he witnessed among one of his church members: “There was an aunty in our congregation who couldn’t breathe after she got home. Fear started to set in. Wondering how to wish your elders a “Happy Chinese New Year” in their dialect? Looking for a dialect service to bring your loved ones to? Huat do you know about your family?